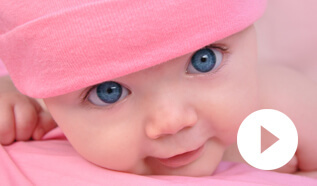 The First Cells and Tissue Bank Established in Europe offering quality services to parents that wish to bank umbilical cord blood and umbilical cord tissue Stem Cells. Lifeline was established in 2002 and is one of the few banks in Europe that bears the AABB accreditation. Lifeline is strategically located in Cyprus, with operations in Europe, North Africa, Middle East and the Gulf Region. Lifeline performs cord blood and cord tissue processing, clinical testing and cryopreservation, using state-of-the-art approved automated methods. The bank is committed to offering quality cellular therapy services of the highest professional standards, with respect to the parents that have entrusted the bank with their child's stem cells. 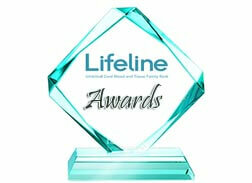 An award winning innovation exclusively to Lifeline. The LifeKit protects umbilical cord samples during shipment. 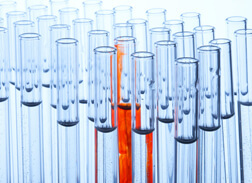 It maintains the cells potency and ensures the safe delivery of the Stem Cells to the bank. 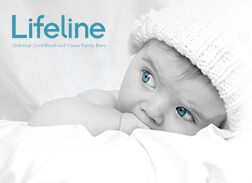 Innovative and award winning methodology for cryopreservation of Umbilical Cord Tissue, exclusively by Lifeline. Our LifeCord patented by U.S. Patent Office cord tissue methodology offers many advantages.